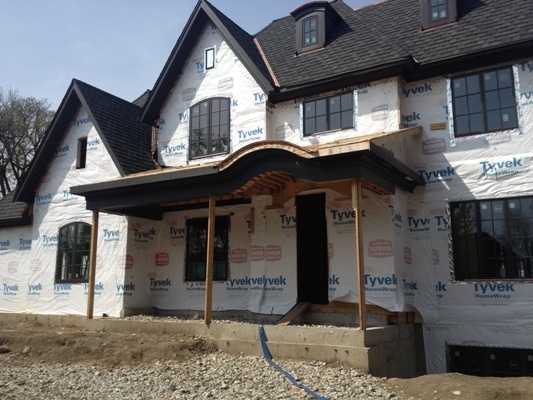 Battaglia Homes is experiencing an active spring, constructing two luxury build-to-order custom homes in Hinsdale, one at 107 E Walnut Street, the other at 131 N Grant Street, with additional renovation projects in Oak Brook, Downers Grove & Hinsdale. The homes will be richly appointed with elegant features throughout. Including coffered ceilings, state of the art gourmet kitchens with custom cabinets, granite and marble countertops, formal dining rooms, intricate millwork with crown molding, detailed wainscoting and custom milled staircases. Established in 1992, Battaglia Homes is an award-winning custom home builder serving Hinsdale and the surrounding western suburbs of Chicago. 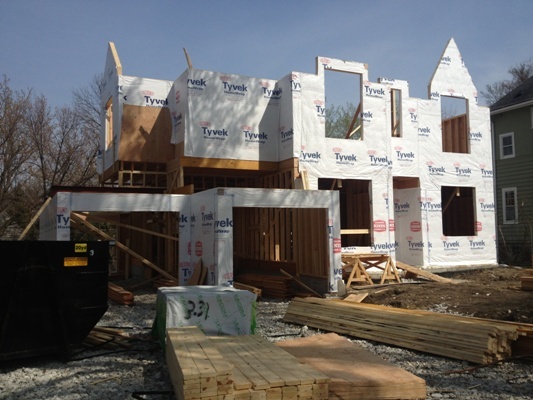 For more information call 630-669-4280 today or visit www.battagliahomes.com.